Today’s real estate market is competitive. Since home inventory is down nationwide, fewer homes are available for buyers. 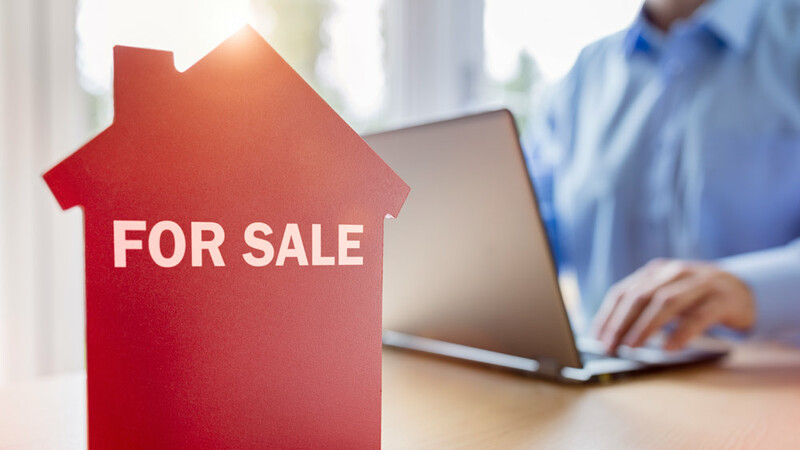 That means it’s a seller’s market — and Bolte Real Estate can help you take advantage of it with these tips for home sellers. Since we’re one of the largest independent real estate brokerages in North Central Ohio, we understand why people choose to live here. There are ample recreational opportunities, including golf, water sports and activities, and more. This is an area people come for peace and quiet, but also excitement and getaways. Just like you, Bolte Real Estate team members are residents of North Central Ohio, too. Our agents live, work, and play across our five-county service area. Our history and experience in North Central Ohio combined with the current market allow Bolte Real Estate to list and sell homes faster than any other real estate firm in the region. Just like buying a home, there’s a lot that home sellers have to consider. How will you price the home? What is your timeframe? Where are you headed next? How flexible are you with buyer requests and negotiation? That’s why we’ve prepared some tips for home sellers — to help you get the most out of the home that has given you so much.